Are you looking for a new propane company? How about a new oil company? Are you new the area or have you lived here a long time and just looking for a change? 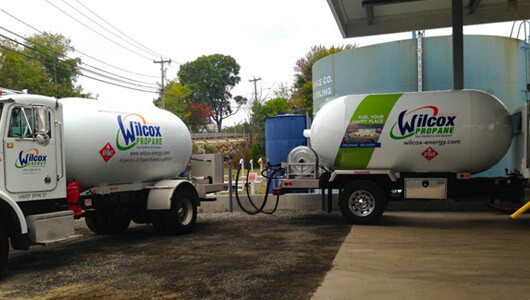 If you live in Old Saybrook CT, Wilcox Energy is your local choice for reliable and professional home heating oil and propane delivery and service. Located minutes away on the Westbrook town green, Wilcox Energy is committed to keeping you comfortable! We deliver oil and provide 24-hour emergency service throughout the CT shoreline. This equates to service when you need it, 24 hours a day, 7 days a week. As a locally owned company, we don’t just work here, we live and raise our families here too! Experience the Wilcox difference today. Whether you are new to the area, or have been living in your home for years, consider Wilcox Energy for all of your home comfort needs. Fewer and fewer companies are locally owned these days. At Wilcox Energy, we are always on hand to answer your questions, and we look forward to the opportunity to provide service to you and your family.